Our name says it all EPS Inc in the Bay Area stands for Engineering Perfect Systems. Our team of civil engineers are the first line of defense for municipalities, residential, industrial, and commercial clients in and around the San Francisco Area. From infrastructure to existing framework, we are eager to to serve as your Bay Area engineering contractor. 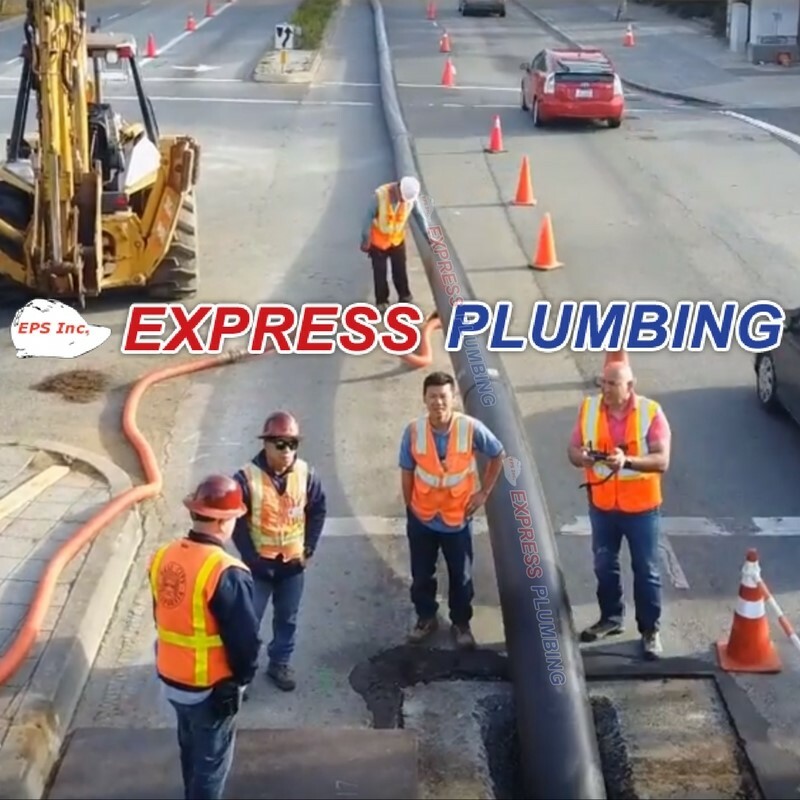 Since 1989, EPS has completed thousands of Bay Area underground construction projects by engineering perfect systems and providing small, and large-scale plumbing solutions for clients throughout multiple industry disciplines. 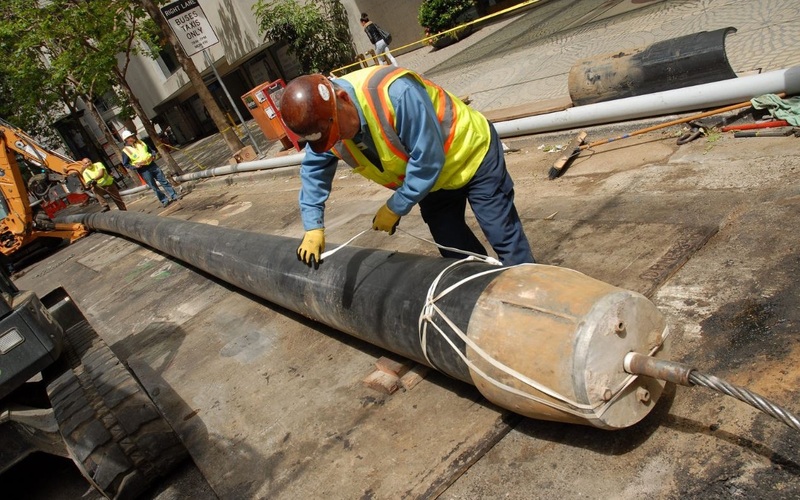 Government agencies, and the private sector rely on our expertise for installing new pipe, locating problems within existing pipes, or repairing underground pipe using the latest and most advanced technology available in the industry. One of our EPS CCTV main line lateral inspection & pipe locating trucks. Engineering Perfect Systems with EPS Inc.
Our team of civil engineers are the #1 referred among municipalities and underground construction clients throughout the Bay Area because we only hire the best, most qualified engineers in the industry. Our emphasis is always placed on experience and continued education which intern translates to quality, customer satisfaction, safety, and community service. As you walk around the Bay Area above ground, tap your feet a few extra times, an EPS engineer may just be underground solving an issue or designing a new pipeline framework. 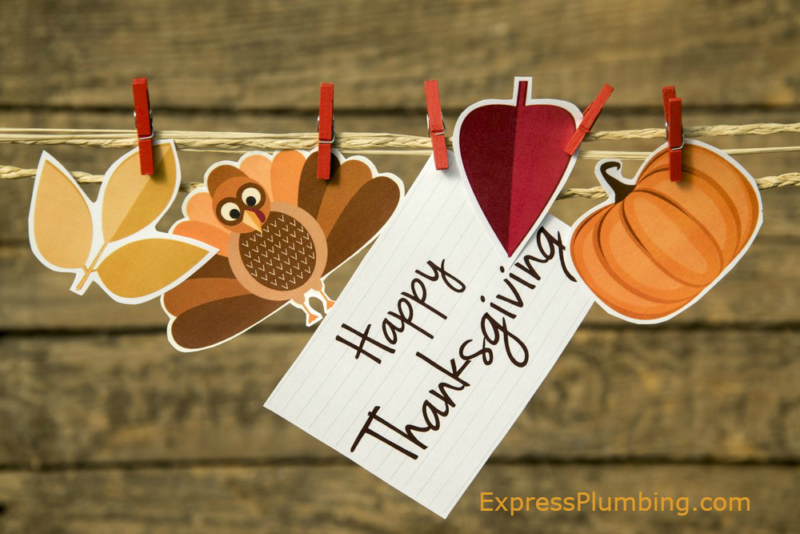 We love the words plumbing solutions because at EPS Inc. there’s never a plumbing problem without a solution. 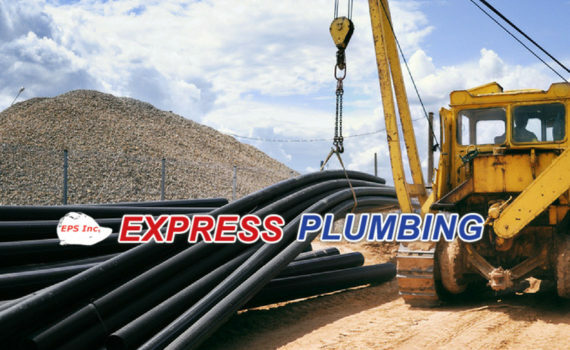 Our team of expert commercial, residential and municipal plumbers are eager to engineer perfect systems and solutions to resolve the issues quickly and effectively. There’s no project too small or too large for our EPS team to handle. We install large scale underground sewer pipeline infrastructure using heavy equipment. They call us “The heavy construction team for a reason”. When you rely on EPS for your project, you’ll be sure to get an EPS team. We are the team that develops the framework for your project. Not all companies that advertise underground construction and engineering systems have the man power or equipment to handle large projects, they rely on subcontractors to complete the tasks. When you ask us to engineer perfect systems, you know who you’re dealing with from the start to the end of the project. 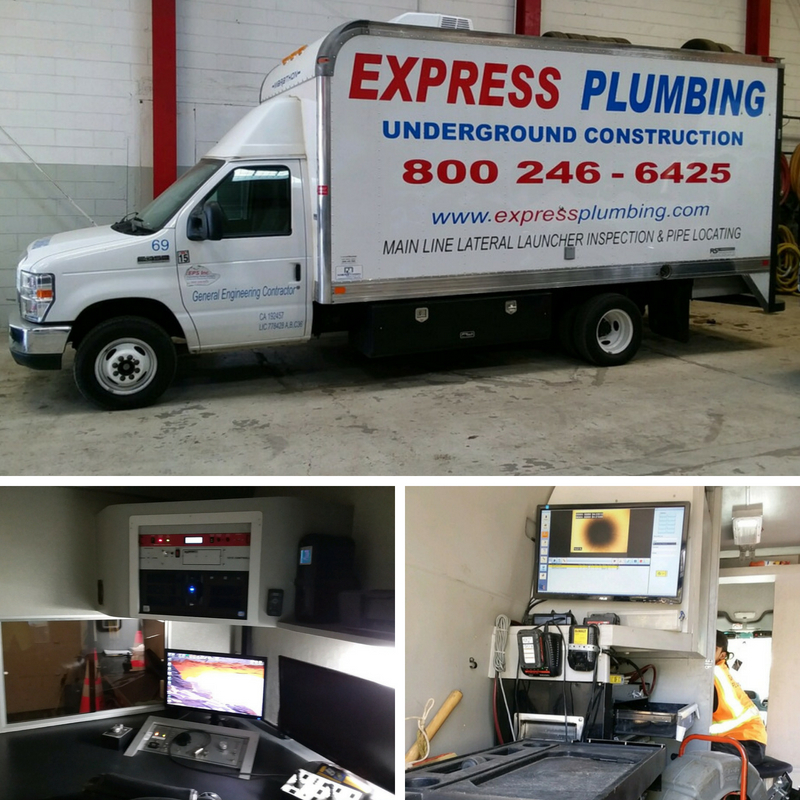 Our experienced EPS team has been proudly installing, locating, recording, and repairing underground pipe and utilities in the Bay Area for over 20 years. We forecast an increase in infrastructure projects in the coming year, and we look forward to serving our community. 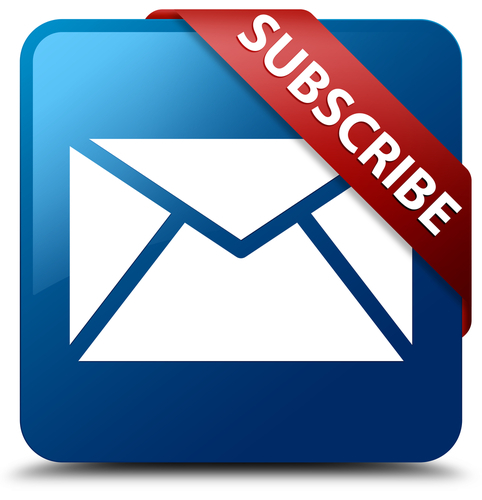 Contact Nick Bechwati to discuss any upcoming underground project in and around the Bay Area.